sugar is called Calvin — Benson cycle. It takes place in the stroma of chloroplast. After 30 seconds, radioactive CH was found in triose phosphate, fructose 1-6 phosphate and glucose phosphate. After 30 minutes, radioactive CH appeared in six carbon sugars like alucoses, sucrose etc. After I hour, C” was found in some amino acids. 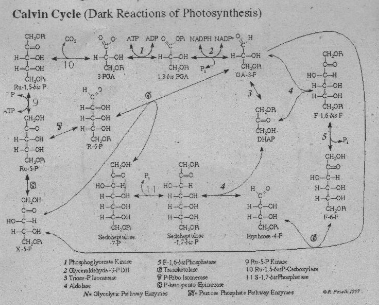 The Calvin cycle is composed of four steps. 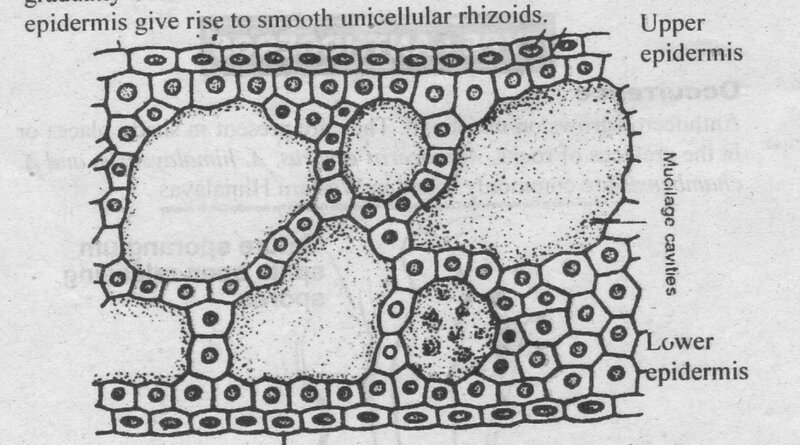 It ibulose I .5-bisphoshate (RuBP) is already pre ent in the stroma of the chloroplast. CO2 reacts with RuBP to form a six carbon compound. Thi, six carbon compound is unstable. It at once breaks into two molecules ii 3-phosphoglycerate (PGA). The rdaction is catalyzed by enzy me Ribulose bisphosphate earboxylase. 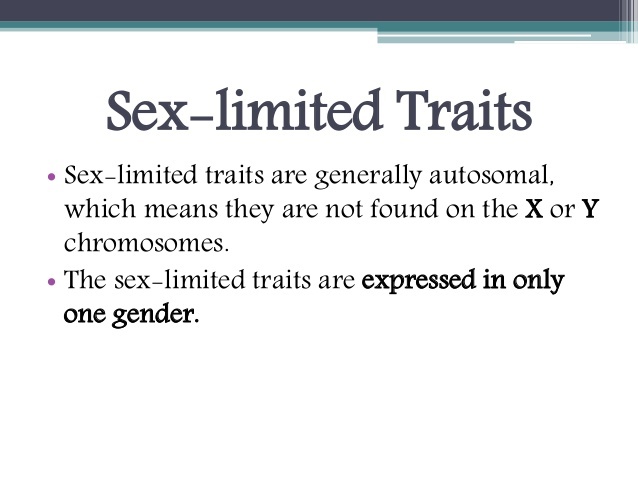 1 his enzyme is common!) called rubiseo. ROB’ is the starting point of (’02. It must be regenerate for its reuse in the coming reaction. It is regenerated in following reactions. (i) PGAl. is converted into dihydroxyaeetone phosphate. (ii) Two molecules of dihydroxyacetone phosphate condense (aldol condensation) to give fructose I,6-bisphosphate. It is hydrolyzed into fructose 6-phosphate. (iii) Fructose 6-phosphate (6C) combines with a molecule of PGAL (3C). ‘[hey combine to give two molecules of erythrose 4 — phosphate (4C) and xylulose, 5- phosphate (5C). (iv) Erythrose 4 — phosphate (4C) combine with dihydrokyacetone phosphate (3C) to form sedoheptulose 7- phosphate (7C). (v) Sedoheptulose 7- phosphate (7C) combine with PGAL (3C) to give two molecules of xylulose 5-phosphate (5C). 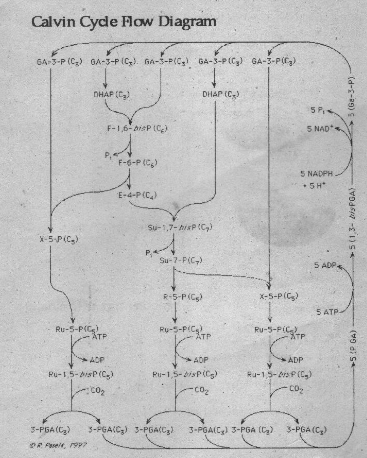 (vi) Two molecules of xylulose 5-phosphate arrange with each other to form two molecules of Ribulose 5-phosphate. (vii) Ribulose 5-phosphate is phosphorylated by ATP. It gives Ribulose-1,5-bisphospate (RuBP). (i) Carbohydrates: Triose sugar combines to form glucose and fructose. Glucose and fructose combine to form sucrose. Many molecules of glucose’s combine to form starch and cellulose. (ii) Lipids: Some triose phosphates are converted into acetyl CoA. It is then converted into fatty acids. 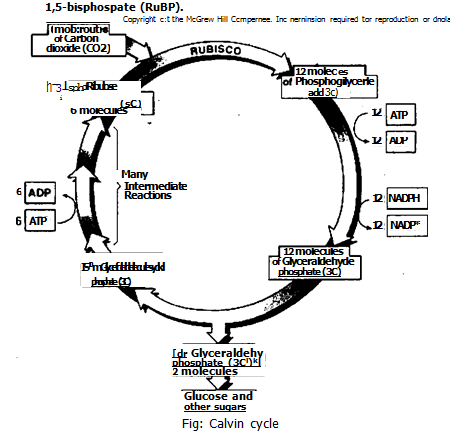 (iii) Proteins: Some Hose phosphate is converted into a-ketoglutrate in Krebs cycle. The u-ketoglutrate combines with ammonium ion to give different amino acids.